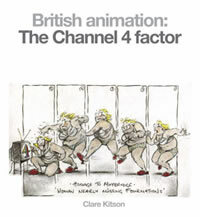 Published on 19th November 2008 and is available to order. This handy guide is just that. 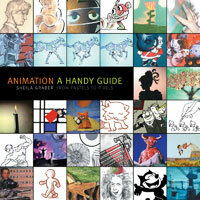 It is small enough to handle and carry around easily, and is a must-have resource for everyone interested in animation history, theory and practice.